BUT... 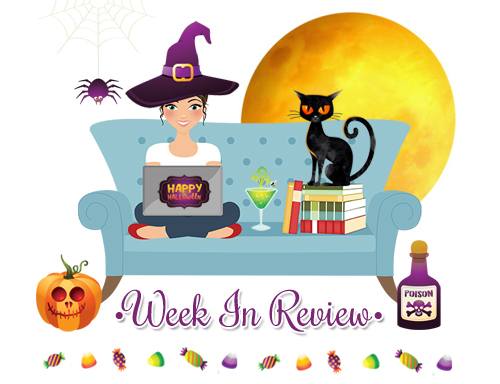 I do have a bit of updates for this week! 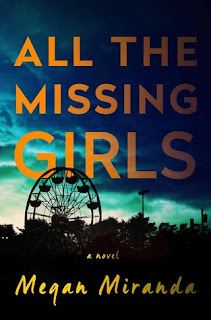 This week I finished two books, the first being All the Missing Girls by Megan Miranda, which is another book from my Fall TBR. 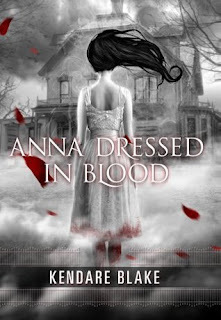 I also finished my re-read of Anna Dressed in Blood for #AlltheBooksReadalong, and I really enjoyed diving back into this story again! 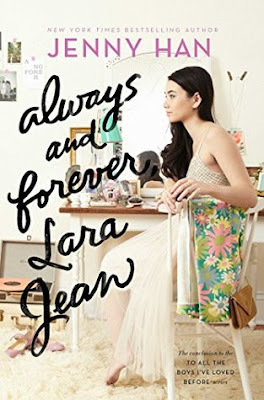 I also FINALLY read Always and Forever, Lara Jean, which I've been meaning to read since it's been released back in May! It's been sitting on my shelf for so long, but then the audiobook came in at our local library, and I just HAD to get it. This book was perfection. Definitely one of my favorites for the year! I also watched three movies this week! 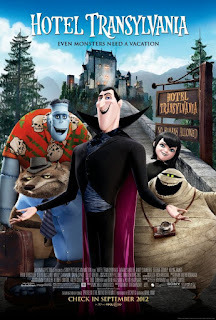 Hotel Transylvania 1&2 were both of my 31 Days of Halloween watchlist, so I'm glad to have watched those! 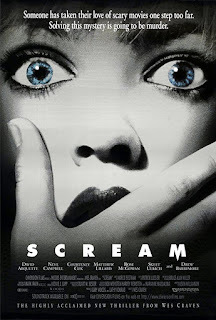 AND, I watched Scream with my Book Club girls as well! 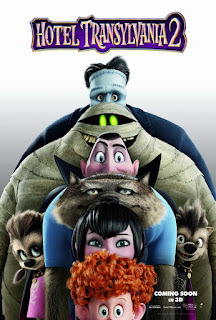 I had never seen this movie before, and am definitely not a fan of scary movies, but this one actually wasn't too bad! 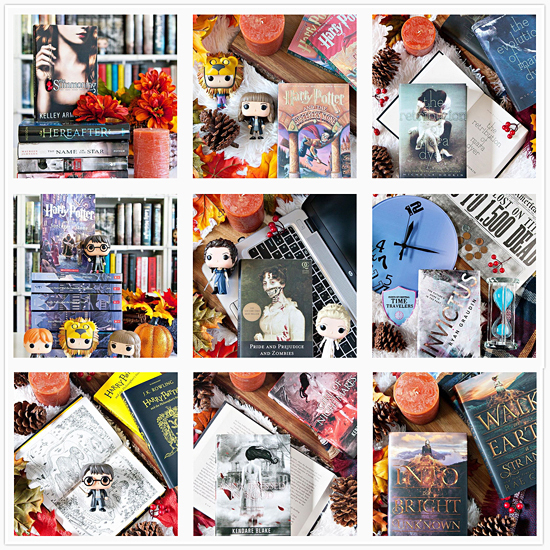 As of today there are only 9 days left in October, and I still have SO MUCH to do, and even more books to finish reading! I've barely touched my blog in the past two weeks, and that makes me sad. So, I've got a lot of catching up to do before the month is over, which probably won't happen, as the hubby is home on vacation this week. Haha!